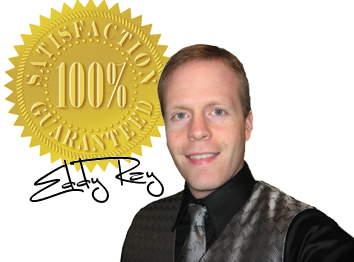 Don’t delay, contact us now! 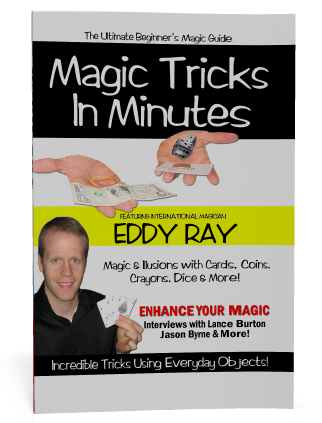 Pennsylvania Magician Eddy Ray performs full time and dates book up fast. If you have a certain date and time in mind for your program please let us know!